Warmed up my iphone, so I can test with dual phones using the same account. Android as primary. Me, my self and I would love to have the option to make one of them master of location, and by pushing a button on the second phone transfer the master role to that phone. You think different @ady624 ? Can those distances be variable? Because at 500’ from the house, I’m going to be doing a lot of leaving and arriving when mowing. 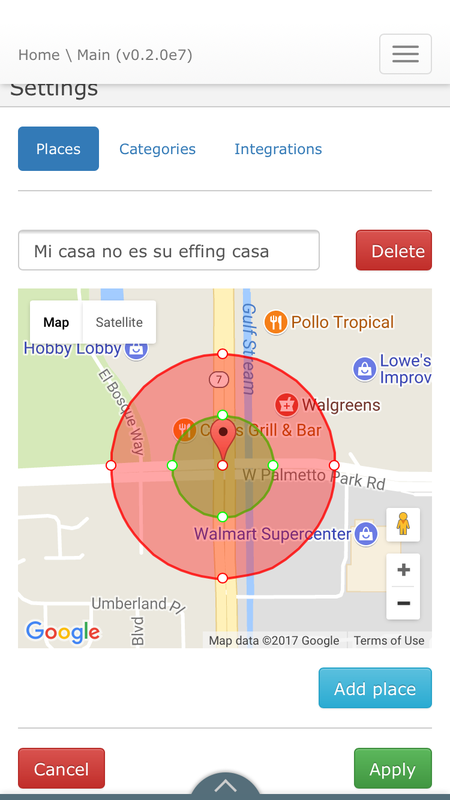 I’d need at least… call it 500 YARDS in any direction from the hub to dictate “leaving” the geofence. That’s super exciting, thanks again! 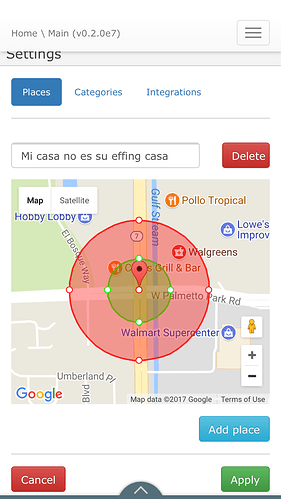 send notification 'warning, you are too close to Walmart!! Crazy people ahead! All jokes apart, I’ll set Costco as a zone and use entering area as a trigger to email or sms the list of things to buy based on my pantry inventory piston. 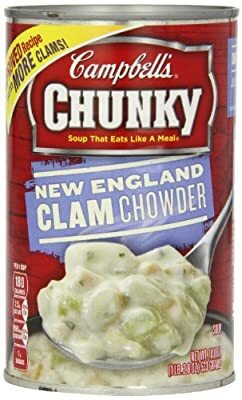 Talking about Costco… anyone willing to buy some ‘Campbell’s New England Clam Chowder’ and post to the UK? I wish I could but this product is not available in my area. Sorry! 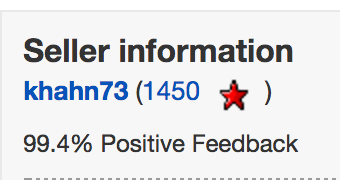 Thanks… I suspect the postage will be a killer but would be interesting to know! The Winbournes, a story of clam chowders. Campbell’s Homestyle Soup, New England Clam Chowder, 18.8 Ounce https://www.amazon.com/dp/B01LXHTV05/ref=cm_sw_r_cp_api_3ezVzbGXY3SX9 ? As I said, probably not possible due to shipping cost?